Welcome to our homepage! 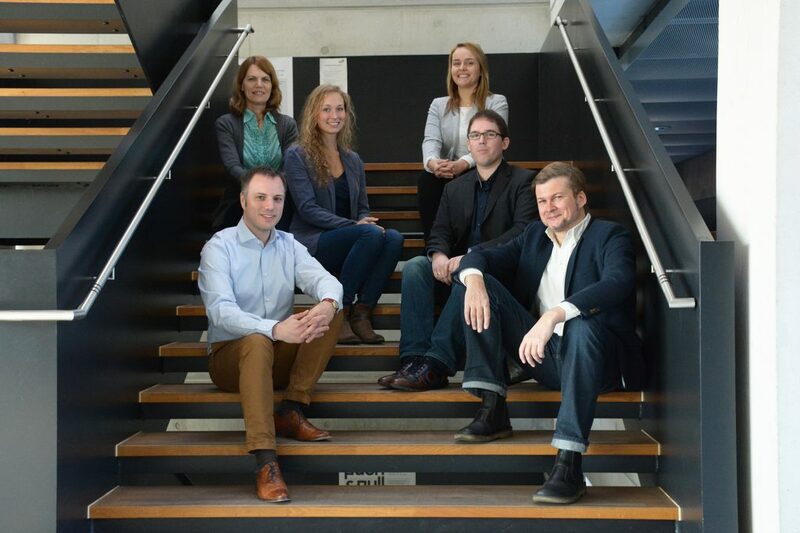 Here you can find the members and research activities of the Communication Science Research Group at the Department of Communication in Mainz. For General information about the Department of Communication please go to http://www.ifp.uni-mainz.de.